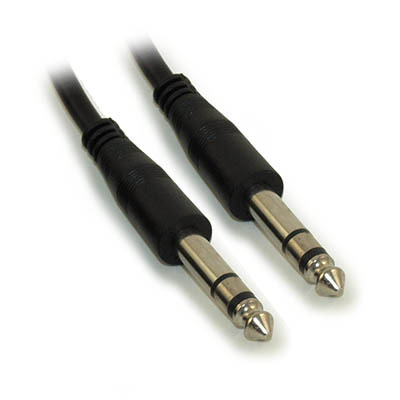 Our line of 1/4 inch Audio cables brings you high performance cables at rock bottom prices. 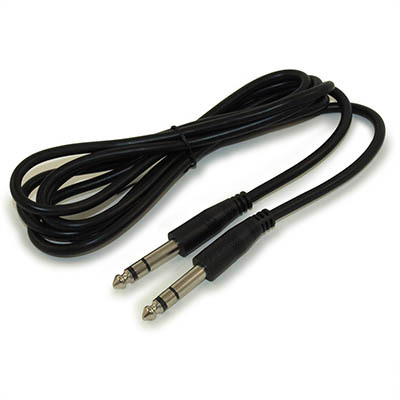 Whether you're connecting broadcast equipment, instruments for your band or your high end entertainment system, we have the interconnect cables for you. 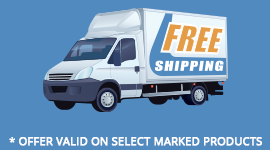 28AWG Stranded Copper Wire Conduits.